How you save and share your company’s information is essential. Some businesses create a private server on site to store and share data, accessing their information through private networks. However, maintaining a server is an expensive endeavor, often requiring an IT department. For most businesses, this can be more of a cost than a benefit, so what are your other options? When it comes to business IT solutions, there are two main competitors: cloud computing and virtualization. Computers today are very plug and play. Turn them on, and the operating system (OS) automatically boots up to display your desktop, applications and saved files. But what happens when you need to update a file and you are not able to access your computer? 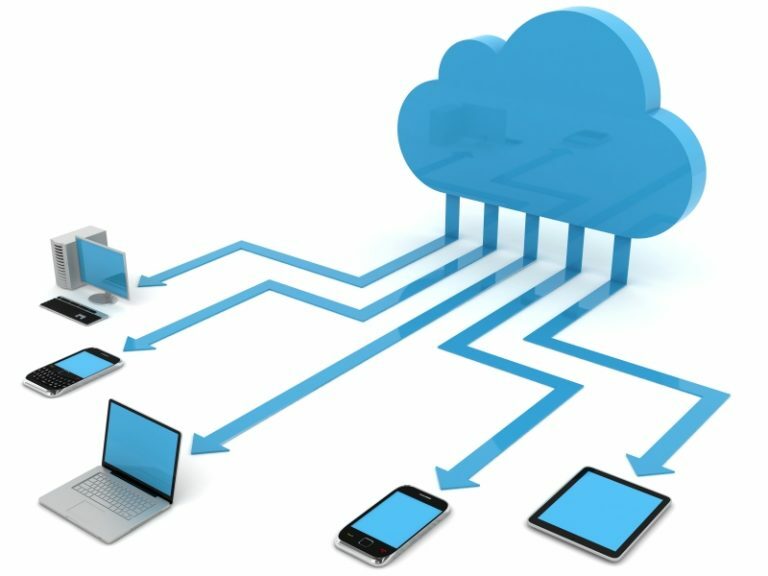 Cloud computing allows you to access work files and applications from any computer, anywhere. Even if you’re on vacation in Brazil, you can still update your company’s budget spreadsheet, just by logging in online. Not only can you access your files anywhere, share project files and manage task lists with anyone, but the burden of backing up files and protecting information no longer falls with your company to maintain. The entire basis of the cloud is to store information reliably. By utilizing cloud technology, you are saving a considerable amount of money on regular IT support. You may be thinking, aren’t clouds typically linked to public servers? The answer is yes. However, there are additional security options you can choose from such as clouds with SSL certifications. By consolidating your applications onto the cloud, running application updates will become a seamless process. Once you refresh the cloud application, everyone accessing that software will have the most current version. Again, easing the strain of IT maintenance on your business. By decoupling hardware from the operating system, we were given the ability to run many virtual computers on a single physical machine. Have you ever seen a someone boot up a PC on their Mac computer? That is a product of early virtualization. Many strides have been made since its invention in the 60’s, and today virtualization allows us many multitasking capabilities. 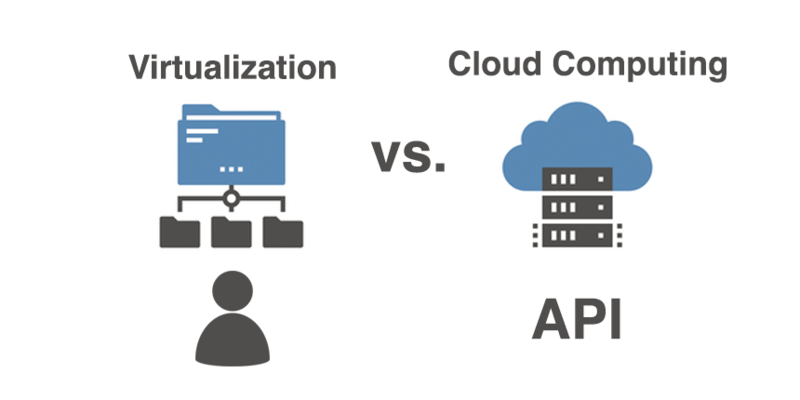 Now, that we know that virtualization is a part of cloud computing, what is the difference between cloud computing and virtualization? The difference from virtualization to cloud computing is how its information is supported and stored. Virtualization requires a person to communicate with a hyperviser to create virtual machines. 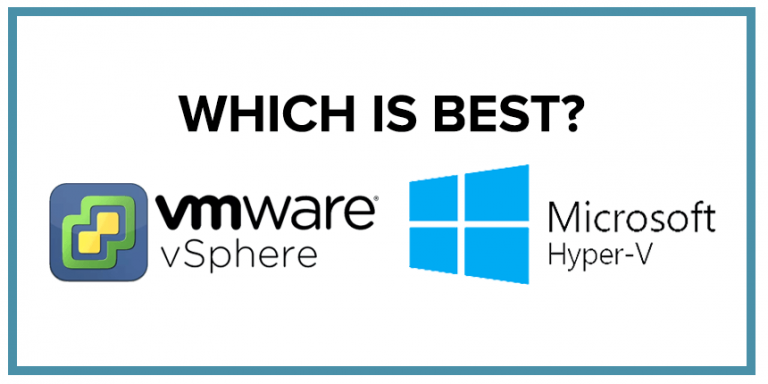 At TVG Consulting, our IT team use VMWare and Microsoft Hyper-V as our hypervisers. Cloud computing is stored on a public server along with many other accounts. And, with cloud computing, you don’t need a person to communicate, instead we use an API. The API automates all the communication to the hypervisor. As we mentioned above, virtualization is cloud computing but stored on a private, off-site server. This allows for a more secure handling of data and promotes something called Governance, Risk management, and Compliance (GRC). GRC is a concept that incorporates liability factors of storing various kinds of data as well as potential government compliance requirements that may be necessary for the country and state in which the information is stored. While both virtualization and cloud computing can take GRC into account, according to Bloomberg virtualization can do so more “efficiently and retain flexibility,” because of “its inherent data abstraction, integration, and data services capabilities.” GRC can be an especially important factor to consider for businesses within the finance industry.For smaller companies, the monetary savings in utilizing cloud storage as opposed to virtualization may be worth it, but keep in mind that public servers often don’t allow for much-specialized support. 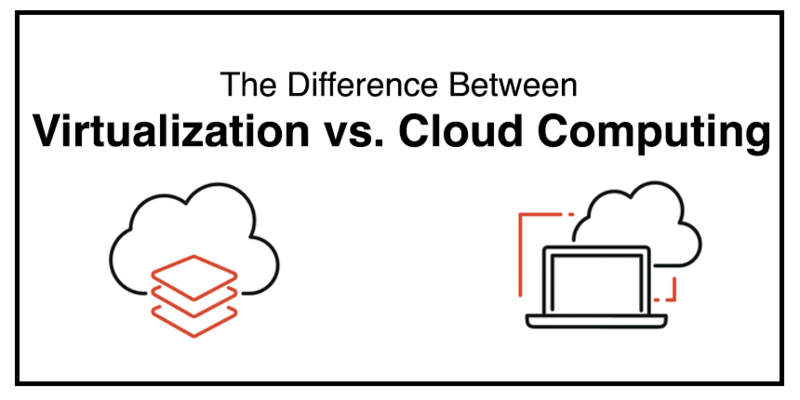 Understanding the difference between cloud computing and virtualization means understanding the needs of your business. Before you decide on how to store your information, take an inventory of your company’s needs – What kind of information are you storing? What are the scalability needs of your business? How much would you like to be able to customize your IT support? 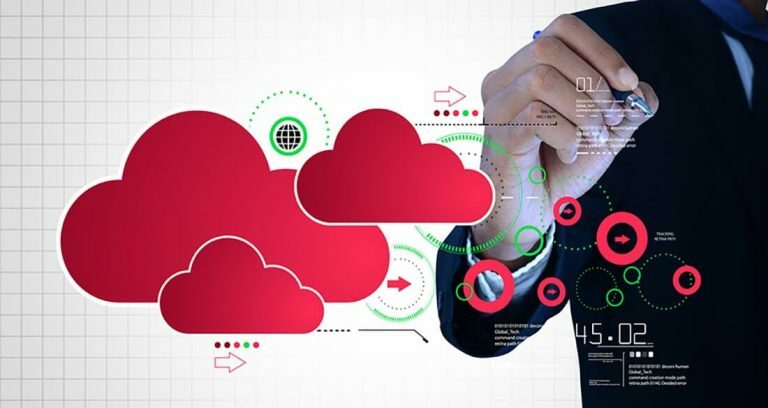 These questions will help you decide whether virtualization or cloud computing is the best solution for your company.